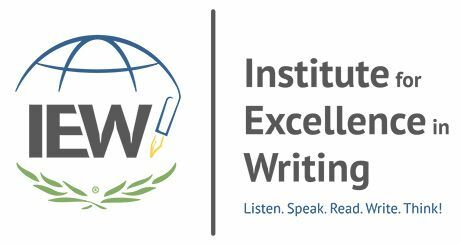 I have been a huge fan of Institute for Excellence in Writing (IEW) for a while now. I have had there Teaching Writing: Structure & Style so long that I still have the VHS set! 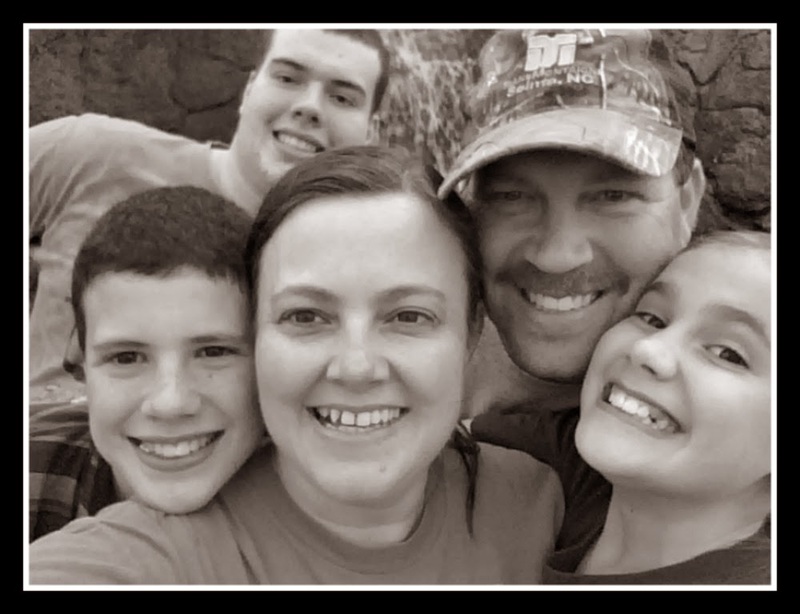 We have used IEW as our writing curriculum of choice since my oldest child was in 7th grade so for the past 5 homeschool years. We are now headed into the high school years with our 2nd child so I chose to review the Deluxe Combo Teacher/Student Writing Package Level C [Fix- 1 & 2] since it is recommended for 9th-12th grades. All three of my children have used Student Writing Intensive Level B in the past and you can find my review of that here. I wanted to try Level C for Stephen, who is now in 9th grade to see if would be a bit more challenging for him. Teaching Writing: Structure & Style DVD set (TWSS2-D) - This set includes 9 DVDs (recently updated) that show teacher tips and tricks to help their students become more efficient writers. It also includes 3 DVDs of sample student workshops at 4 different grade levels. This also includes a premium content subscription that allows you to stream the videos online, access to training webinars, MP3 downloads, audio downloads and more for one year from the date of activation. 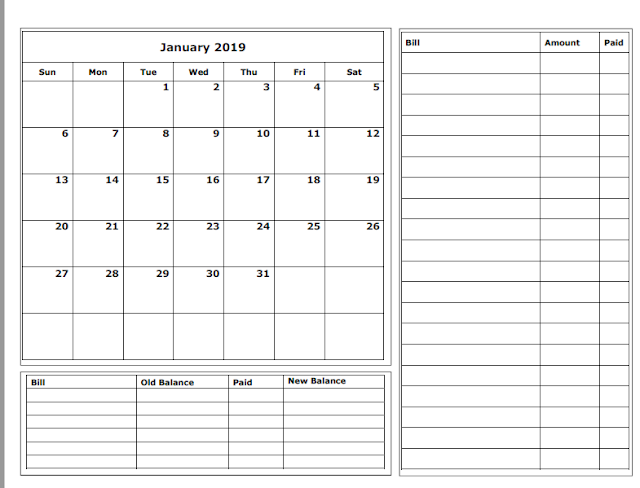 Seminar Workbook - This contains over 200 pages of resources that include the course syllabus for TWSS2-D as well as many charts, goals, teaching procedures, FAQs, word lists, sample lesson plans, sample student writings, and more. It comes with a binder and tabs to organize the units being taught. Student Writing Intensive DVDs Level C, including the Structure & Style Overview (SID-C) - This is the writing curriculum plan for high schoolers. It has everything you need to teach your student including lesson plans and DVDs of Andrew Pudewa teaching a live writing class. It includes a set of 4 teaching DVDs, a Structure and Style Overview DVD, and a binder with tabs. 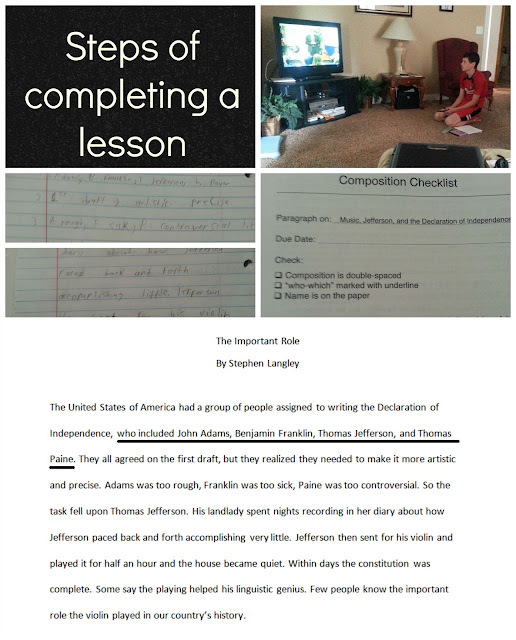 Student Notebook with handouts and lesson plans - This includes your source texts for use in writing and charts for your students. Fix-It! Grammar, Books 1 and 2 with downloadable student e-books - These are spiral bound books which contain a simple yet great tool for daily grammar practice. This set includes the first 2 books in the Fix-It! Grammar series. A Word Write Now - This book is also spiral bound and contains over 100 pages of words organized into 4 sections: words pertaining to character traits, descriptive words, words for movement and senses, and common literary words. This is a great tool to help your student through any writing blocks. Portable Walls - This is just what it says, a portable wall of charts to aid your student in their writing including preposition lists, story sequence chart, creative writing chart, and more. I use Student Writing Intensive DVDs Level C, including the Structure & Style Overview (SID-C) as my lesson plan guide. The SID-C teacher guide tells you exactly what portion of the Teaching Writing: Structure & Style DVD (TWSS2-D) you as the teacher may want to review before continuing the lesson with your child. There are 15 lessons broken down in a suggested schedule that takes approximately 2 weeks to complete 1 lesson. Some weeks had 5 days worth of work scheduled and some only had 4. We generally try to stick to a 4 day work week so I combined days when necessary. We found that this schedule works great for us. Many of the lessons include reinforcement activities to use as well which really allow a student to grasp a concept before moving on. IEW takes the guess work out of what to write by supplying the writer with a source text. Most lessons begin with Mr. Pudewa teaching to a writing class of students on the DVD. It is suggested that you watch this with your child and I always did so I could see what they were learning. All of my children enjoy Mr. Pudewa's sense of humor. He really has a knack for making writing fun. Then they will put the concepts covered in the DVD teaching into practice throughout the next few weeks. Concepts covered are outlines, writing from notes, report writing, essay writing, and much more. We are continuing to use the Fix-It Grammar books daily as well. You can see my review of the 1st book in the series here. Having 2 students who have completed the 1st book, I can tell you that they both have made major strides in grammar using this simple daily program. Not only do you cover parts of speech, punctuation, capitals, homophones, etc but you will also be reinforcing the writing concepts taught in Student Writing Intensive DVDs Level C (SID-C) such as the dress-ups and sentence openers. Teaching writing has never been my strong area but IEW has also given me the confidence to teach my children. Our family would highly recommend this course for any high schooler wishing to lay a solid foundation in writing skills. I know this is a lot of information to take in! If you have any questions, or would like any further information please let me know by commenting below. Be sure to click the banner below to see what my fellow crewmates thought about this and other products available from the Institute for Excellence in Writing (IEW). Weekly Wrap Up - Summer Time!